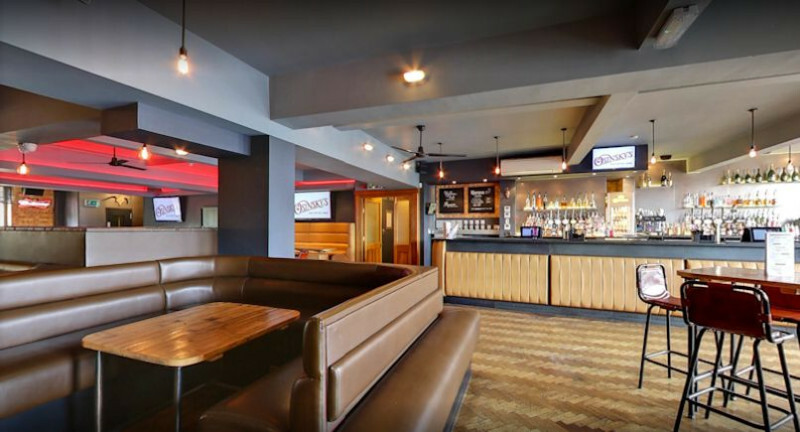 Osinsky’s is a new pool hall, bar and restaurant in Hitchin. It’s a friendly place to relax with a coffee, enjoy delicious food or a game of pool. On Friday and Saturday evenings we have regular DJ’s and have quickly established ourselves as one of the busiest night spots in the area! The environment of Osinsky’s is an eclectic mix of old and new with the occasional stuffed animal and antique chandeliers contrasting with our five HD screens, American pool tables and modern, leather clad dining booths.